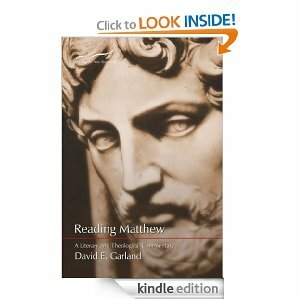 Because Matthew parallels the initial imprisonment and witness of John the Baptist with Peter's confession of Jesus as the Messiah, Matthew is likely setting up Peter to be a martyr (i.e. a witness) in the eyes of his Jewish audience as well. Just as John would be martyred for his faith (14:1-12), so Peter would be martyred for his witness to Jesus as the Christ. Peter, the apostle to the circumcised, leads Christian Jews down the highway to Zion which John the Baptist paved for Israel.